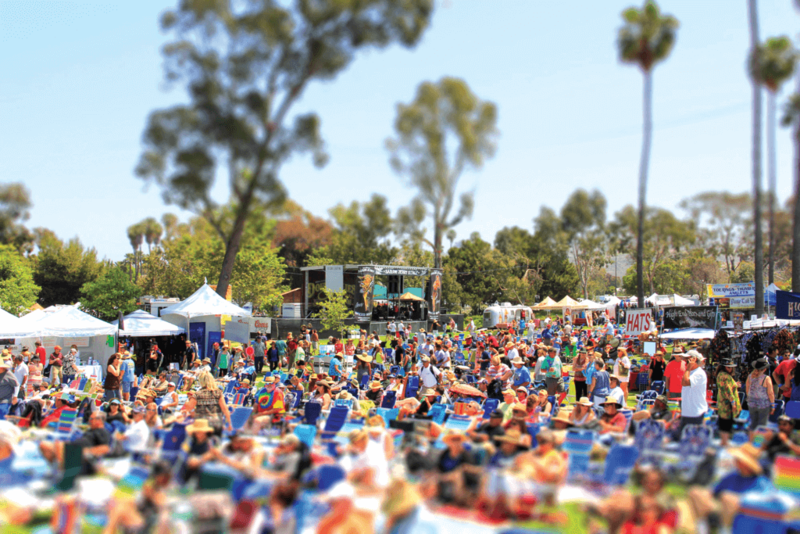 When it comes to culture in Dana Point, we prefer things of the laid-back, homebrewed and DIY variety, which is why blues is the perfect genre for our community to celebrate each year at the annual Doheny Blues Festival. For more than two decades, this intimate festival, celebrating rock, soul, blues – and more than a handful of jam bands – has drawn 15,000 visitors to our area to rock out, roll on and get down for an unforgettable weekend of fun. See what’s on tap for one of the top blues festivals in California. The festival takes places each year spanning a weekend in late spring at Sea Terrace Community Park near Salt Creek Beach. The festival features three stages with two larger stages for headliners and a more intimate stage appropriately called the Back Porch featuring up-and-coming artists. Throughout the festival, there are scrumptious food options along with locally-crafted microbrews and a Vendor Village for that post-concert swag you know you need. Over the years, the Doheny Blues Festival has been known for its epic lineups. Our stages have been graced by the likes of Etta James, Gregg Allman, B.B. King, Buddy Guy, Ben Harper, the Black Crowes, Bonnie Raitt, just to name a few. Even after the festival is over, the party doesn’t stop. 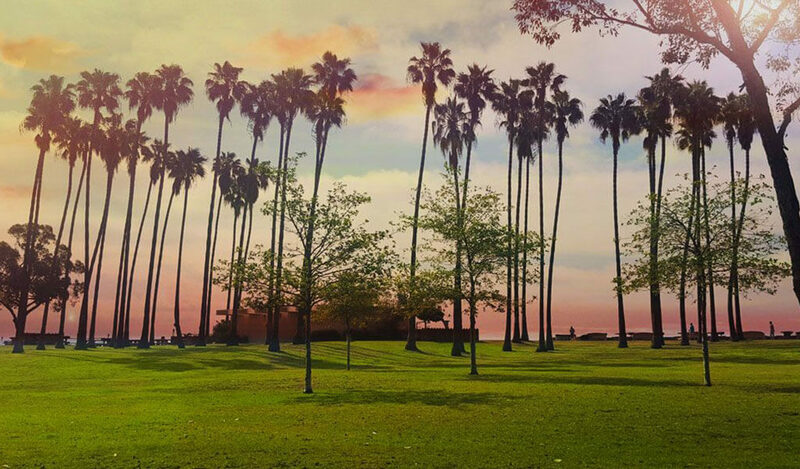 The Doheny Blues Festival also sponsors a series of summer concerts at Sea Terrace Park, luring visitors once again to this scenic park to enjoy some cold brews, tasty treats and incredible live music. Early bird tickets for the 2019 Doheny Blues Festival are on sale now at Eventbrite. Trust us, you won’t regret securing your place in musical history before the event sells out. Where to Stay. What to Eat. 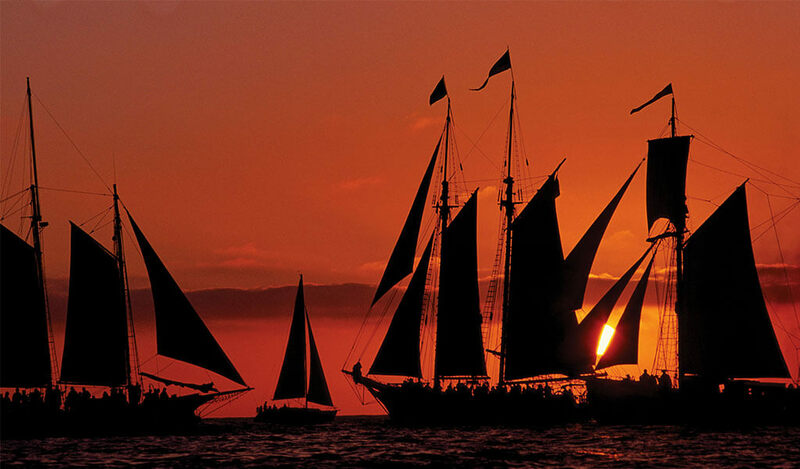 When the sun goes down and it’s time to kick back, Dana Point offers plenty of places to bed down for the night, from cozy and comfortable rooms to luxury resorts with full amenities. The Doubletree Suites by Hilton Doheny Beach offer all-suite comfort, while the Monarch Beach Resort is the place to brunch and dine in style after a peaceful night’s rest. The Laguna Cliffs Marriott Resort and Spa is perched gorgeously above the Pacific Ocean and The Ritz-Carlton, Laguna Niguel offers the height of sights, sounds and amenities to keep you busy when you’re not rocking out at the Doheny Blues Festival. As far as food goes, you’ve come to the right place. Here, variety and quality rule the day. 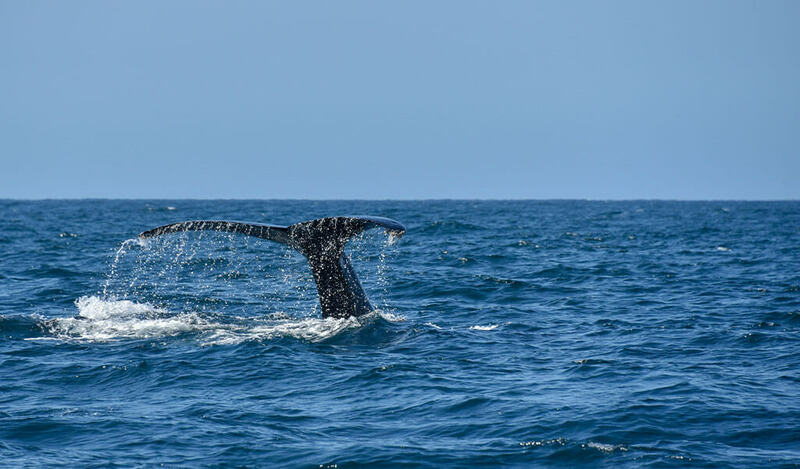 From burgers and pizza to bistros, seafood places and cafes, you’ll be immersed in Dana Point’s effortless, laid-back style with every meal you sample here. Check out our full list of places to eat, then start planning your trip to enjoy some of the best live music in the country.